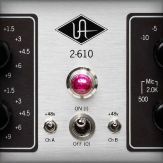 In Console 2.0, UAD plug-ins can be manually hidden from the plug-in inserts lists within the application by first clicking the Settings button in the bottom left corner of the Console window and navigating to the Plug-Ins panel. 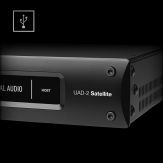 Here you will see a list of all the UAD plug-ins available on your system in alphabetical order along with the authorization status of each plug-in. 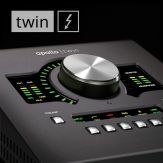 To hide a particular plug-in, click the "HIDE" button next to that plug-in and it will no longer appear within the plug-in inserts lists within Console. 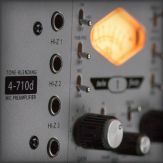 When the "HIDE" button corresponding to a particular plug-in is clicked, the button will turn yellow and the title of the plug-in will be shown in gray to indicate that the plug-in is hidden. 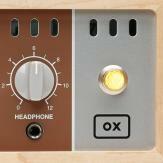 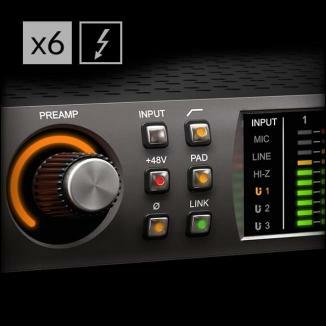 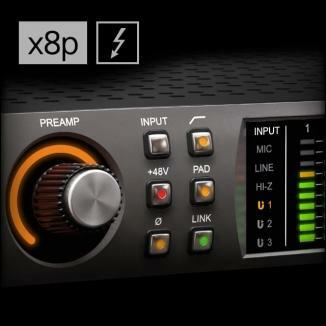 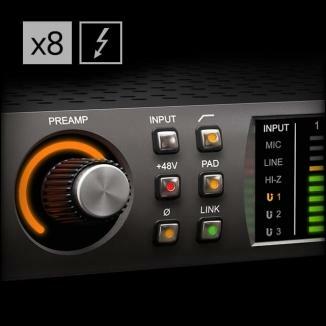 The Plug-Ins panel of Console Settings. 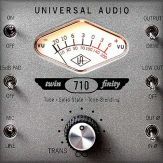 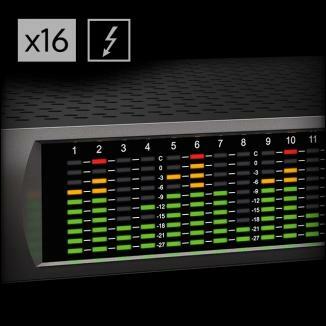 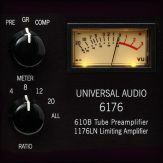 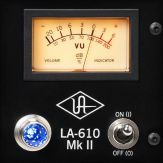 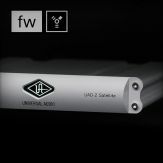 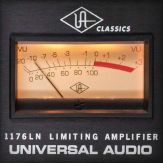 In this example, the UA 1176SE Legacy plug-in is hidden. 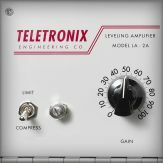 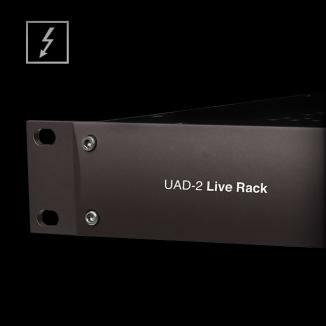 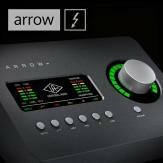 How Can I View Which UAD Plug-ins I Own?